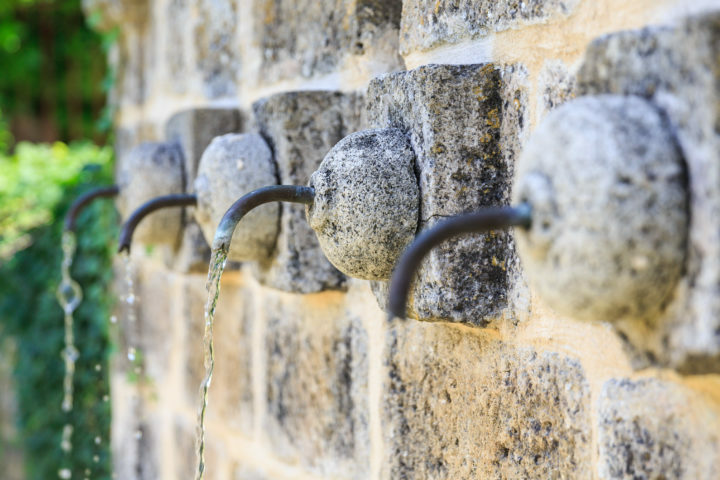 When you enjoy a wine from Provence you’re also tasting a bit of history. It all started 2,600 years ago, when the Phoenicians founded Marseille and introduced a fabulous plant unknown to France: grape vines. From the 2nd century BC, the Romans settled on the Ligurian lands colonised four centuries earlier by the Phoenicians. 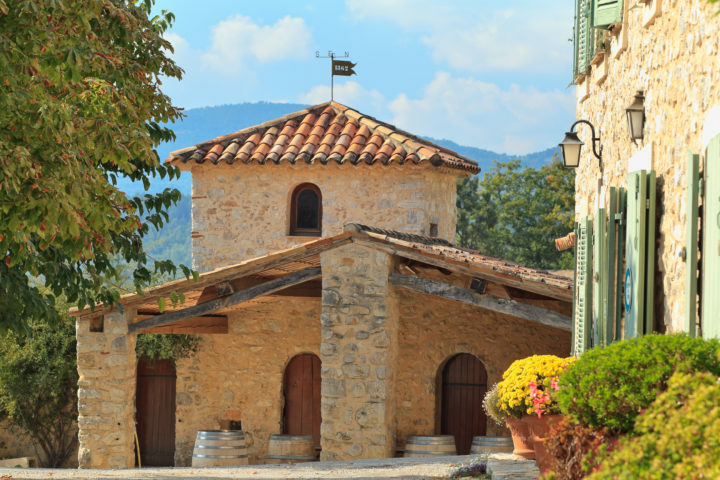 They developed vine culture and organised the Provincia Romana: Provence. It was the time of the foundation of the military port of Fréjus— Forum Julii— and the city of Aquae Sextiae—Aix-en-Provence. Then Rome spread its empire and vines followed the conquerors. This is how the vineyard progressively reached other regions of Gaul: the Rhône Valley, Beaujolais, Burgundy, Gascony and Bordeaux. 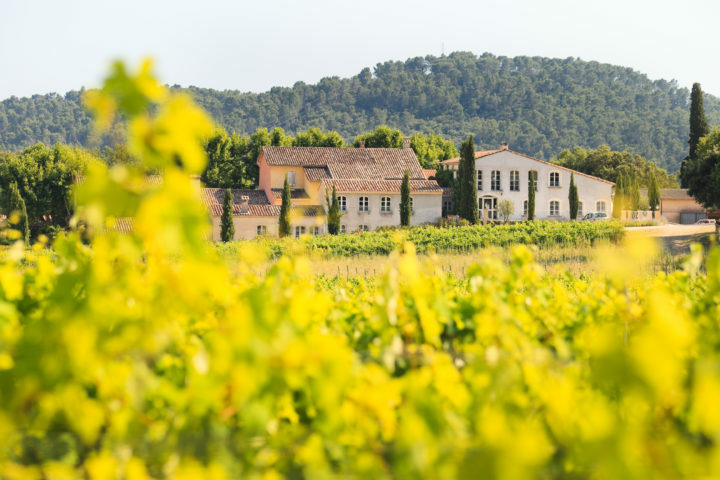 It wasn’t until after the fall of the Roman Empire, in the Middle Ages, that vines would grow again in Provence, this time under the influence of the great monastic orders. 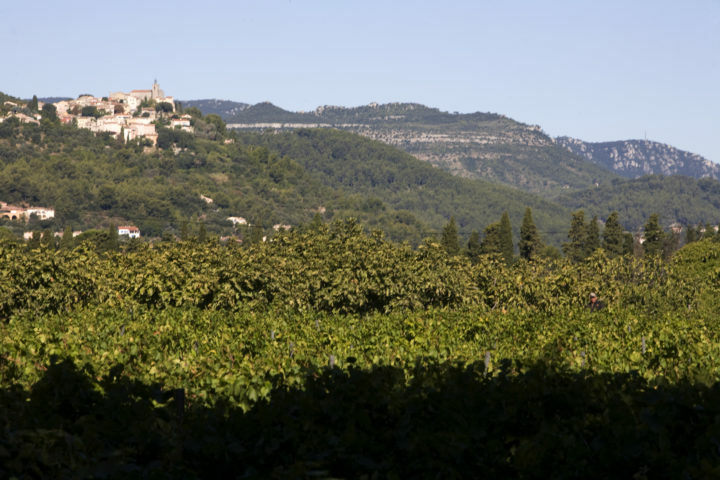 From the fifth century to the twelfth century, the abbeys of Saint-Victor in Marseille, Saint-Honorat on the de Lerins islands off Cannes, Saint-Pons in Nice and Thoronet in the Var produced wine that wasn’t solely intended for the consumption of monks or the making of altar wine. Carefully marketed, it significantly contributed to the revenues of monastic establishments. 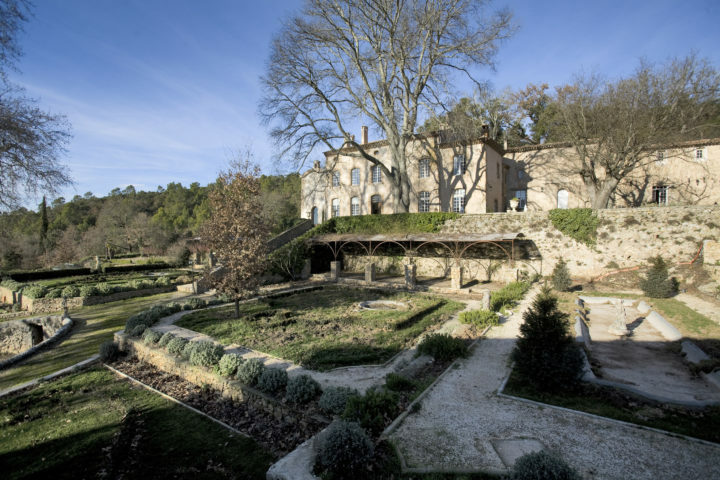 From the fourteenth century, the great noble families, notables of the kingdom and the great officers of the Royal Army would acquire and manage many Provencal vineyards and build the foundations of the modern wine growing Provence. 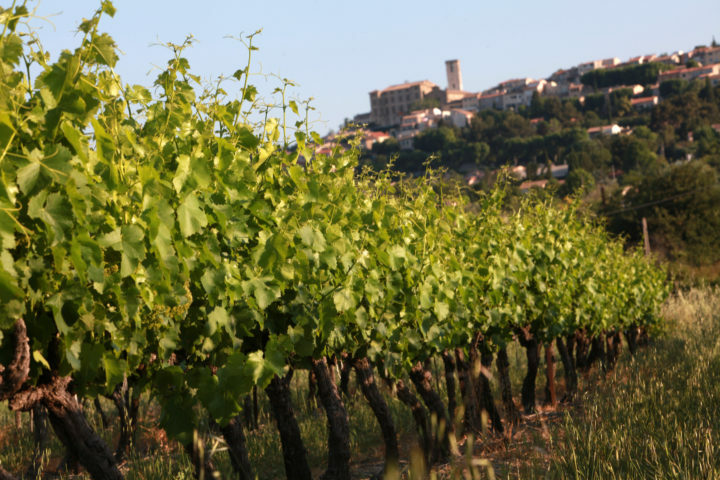 Although affected later than the other French vineyards, Provence was reached by phylloxera vastatrix in 1880. A native to the eastern United States, this insect is a vine root parasiti that almost destroyed the entire Provencal vineyard. 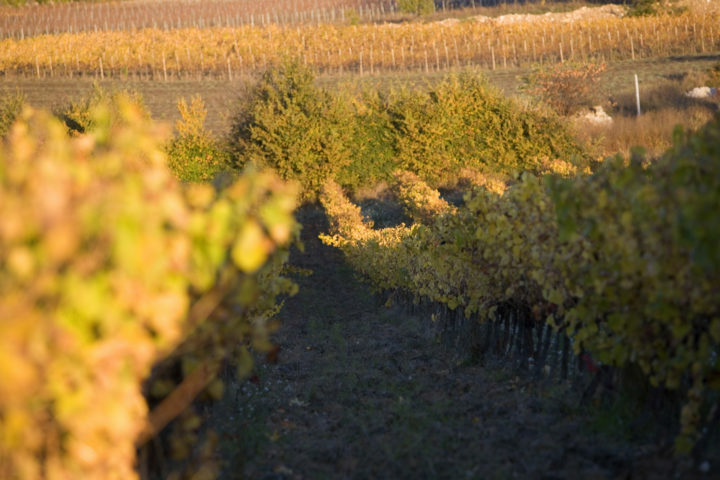 The grafting of French plants on phylloxera-resistant American plants brought a technical solution to the crisis and helped reshaping the vineyard. 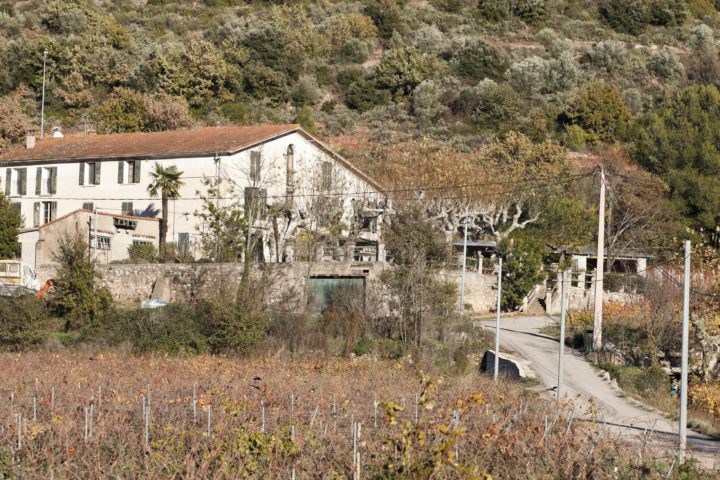 At the cost of great technical and financial efforts, the Provencal wine world slowly recovered. At the beginning of the 20th century new difficulties linked to overproduction appeared. 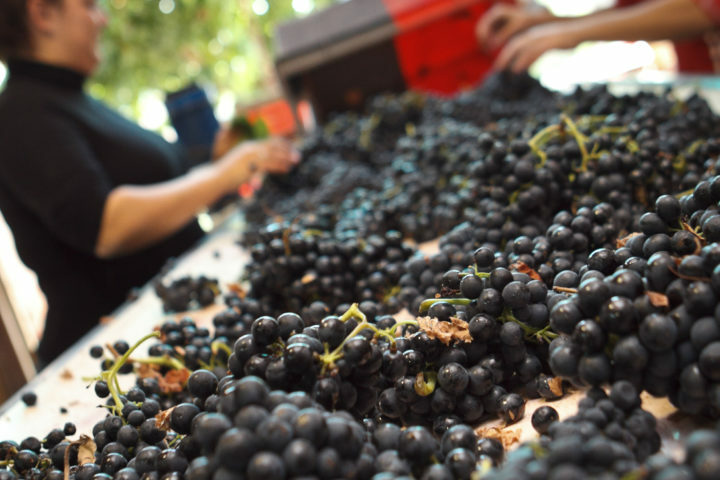 That’s when many winemakers felt the need to group together to better cope with difficulties, and so in 1935 the winemaking cooperative movement was born with the creation of the National Institute of Appellations of Origin (INAO). Its mission was the definition and the fixation by decree of the terroir and the conditions of production of each appellation of origin. 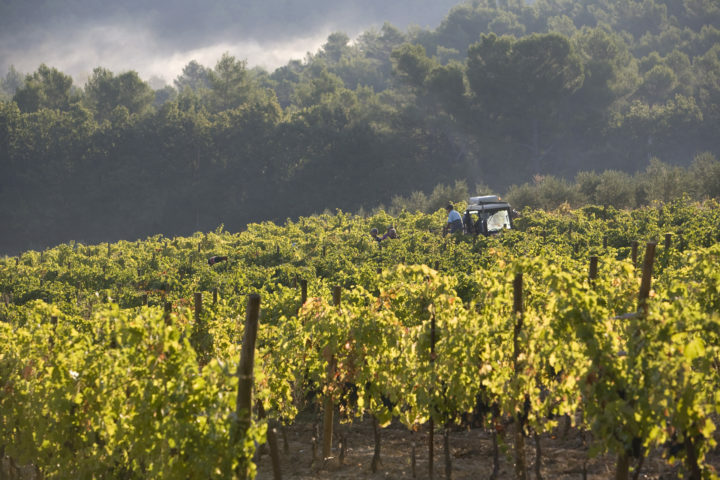 To preserve and reinforce the identity of their wines, Provençal winemakers then began the long march towards the Appellation d’Origine Contrôlée.